At Thompson gutter cleaning Leeds we can offer you gutter cleaning wakefield and surrounding areas of west yorskhire. We clean gutters, fascias and sofits and bargeboards to to keep them as good as new. We price by the metre and use our water fed pole method to clean. Please see our prices page for further details. Thompson gutter cleaning leeds uses the gentle, effective “Water Fed Pole” method of cleaning your fascia, soffit, barge board and gutters. It is a superior method for cleaning your uPVC Fascia & Soffit in our opinion. It does no harm to your PVC, is not destructive and does not spray a lot of water into your roof space area like other methods can. The purified, deionised water that I use, will clean better than the tap water that power washers use. Power washers have a tendency to force water up in through the vents and into your roof space area. This is an unheated area, and because of this, mould could easily start growing in your roof space from the damp caused by a power washer. Power washers can damage loose, old or ill-fitting PVC panels with their high pressure. If a power washer goes onto your ‘painted’ house wall, it can flake off the paint with the water pressure. Most people who have used power washers themselves, will know this from experience. If you have a pale coloured house wall, it can get pretty mucky from a power washer spraying all the dirt from the Fascia boards etc over your nice clean exterior wall. 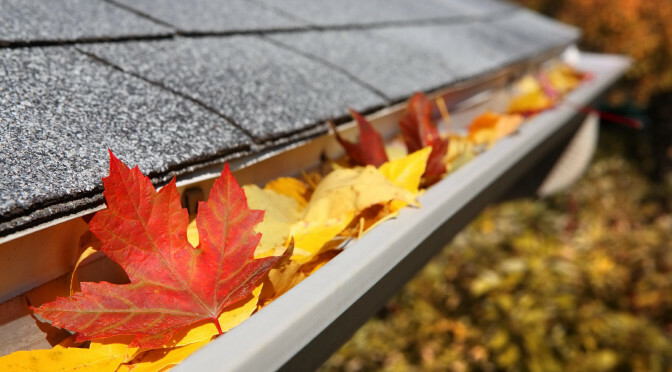 How Often To Clean Fascia, Soffit & Gutters? Thompson gutter cleaning leeds recommends these be cleaned every so often as a rule, though it depends on the area you live in, and the placement of the boards. Many people get then cleaned once a year, others get them cleaned as frequently, as they get their windows cleaned. Both is fine here at Thompson gutter cleaning Leeds. It depends on the size of your property and how much you need cleaned. Thompson gutter cleaning Leeds will call round to your home, and give you a quote once I see the house. Though below of examples of how I calculate the pricing. Our prices are actually very competitive. It takes time, specialised equipment and a lot of purified, deionised water to do the job properly. I do not use your electricity or water, so you do not have to be at home when I am cleaning your Fascia etc. Thompson Gutter Cleaning Leeds. Gutter Cleaning Wakefield.